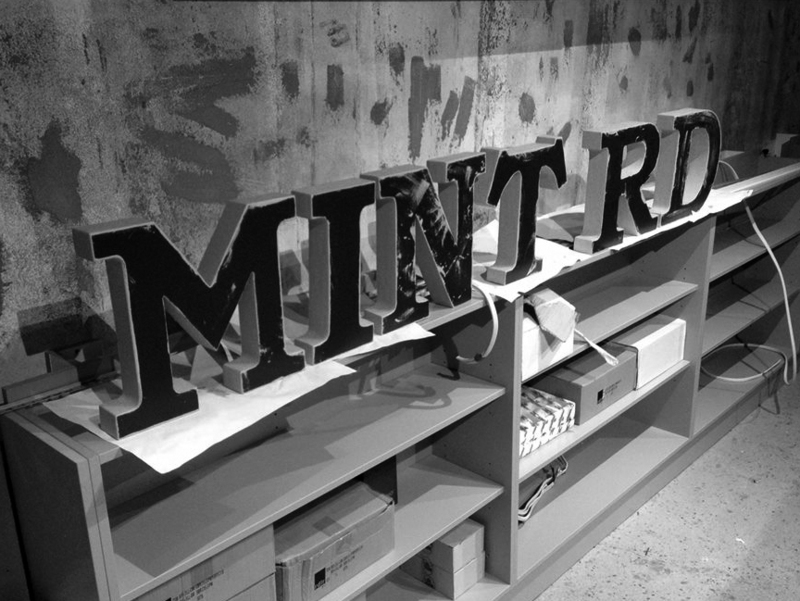 The latest player due to enter the market within no more than a few days is Mint Rd. 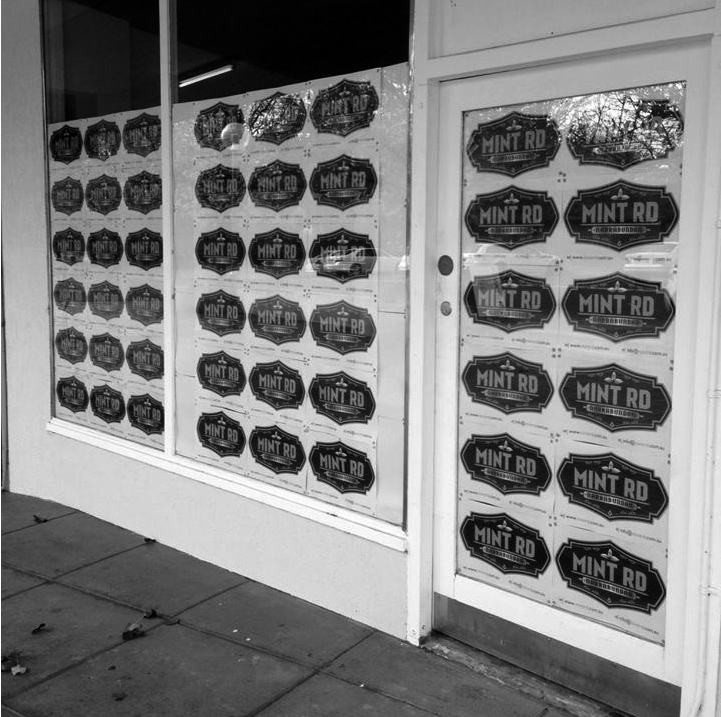 We’re hearing a few mixed messages about this cosy little spot down at the Narrabundah shops, but their Facebook Page suggests while a lot of the product will not be developed on-site, Mint Rd has a strong focus on sourcing local pastries and produce to create their offerings. Most interestingly, the operators claim a desire to “re-imagine the charm of the late 1940’s that mark the establishment of Narrabundah” so it will be interesting to see what they do with the fit-out. Make sure you swing past this weekend to see if they’ve got the doors open. It’s been a long time since Narrabundah residents have had a casual cafe to grab a coffee and a treat, so hopefully this will be warmly embraced by the locals. Somewhat further down the line is Dolce e Salato (translating as Sweet and Sour) which will take the place of the now-closed Gelato Joe’s which in turn took up temporary residence at the site of Candamber on Bunda Street. One always got the feeling Gelato Joe’s looked like a somewhat temporary measure, and now we’ve got confirmation a fully fitted-out food destination that may come to truly represent the best of italian pastries. Last, but by no means least, there is Autolyse who we had a quick look at briefly after its opening. After a couple of months it seems the little French bakery on Lonsdale Street has really hit its straps. A steady flow of customers makes their way through the doors at all hours of the day – proving particularly popular at lunchtime. And our favourite part of the experience? Heading over in the late afternoon and buying a loaf of bread that still feels warm to touch. Mmmm… Canberra’s getting itself a whole lot of delicious.